Fry, C. H., S. Keith, and E. K. Urban., eds. The Birds of Africa. Vol. 3. New York: Academic Press, 1988. Grimmett, Richard, Carol Inskipp, and Tim Inskipp. A Guide to the Birds of India, Pakistan, Nepal, Bangladesh, Bhutan, Sri Lanka, and the Maldives. Princeton: Princeton University Press, 1998. Short, Lester, and Jennifer Horne. Toucans, Barbets, and Honeyguides. Oxford: Oxford University Press, 2001. 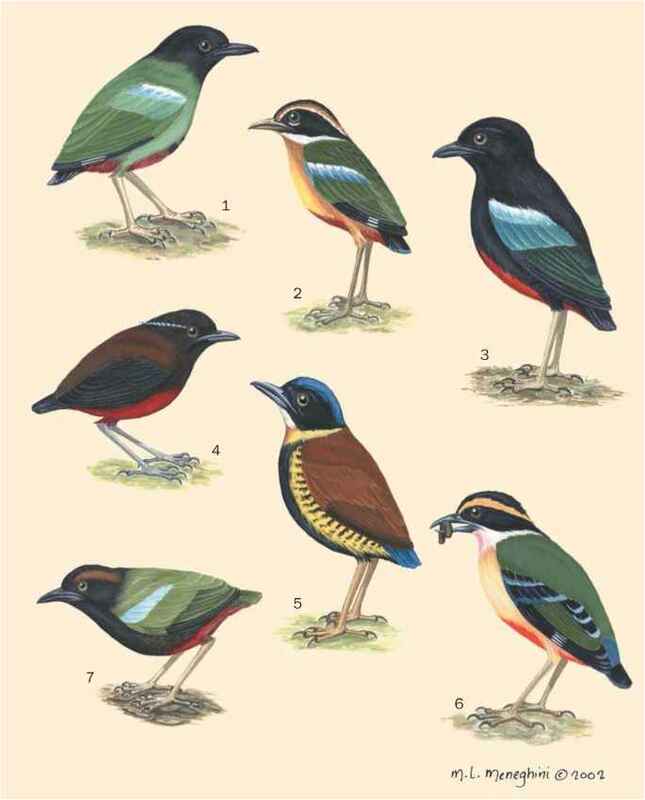 Skutch, A. F. Birds of Tropical America. Austin: University of Texas Press, 1983. Zimmerman, Dale A., Donald A. Turner, and David J.
Pearson. Birds of Kenya and Northern Tanzania. Princeton: Princeton University Press, 1996.